Interested in learning more about THIMBY? We've got a few tools that might interest you! Below, you'll find links to three cool THIMBY-related tools. The first, an app that we shared with visitors at the 2016 SMUD Tiny House Competition. 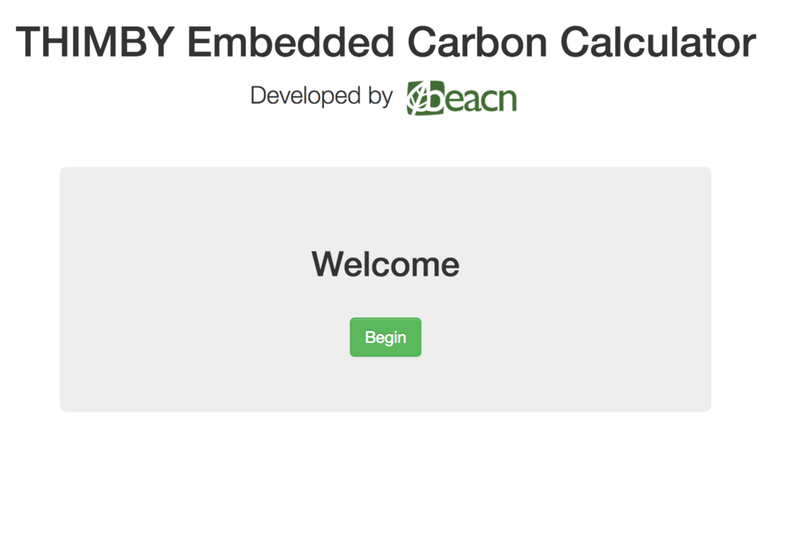 The second, a carbon calculator developed by our friends at Beacn, which compares the carbon footprint of THIMBY's building materials to other common building materials. And the third, the link to THIMBY's SolarEdge dashboard: a page that shows you how much energy THIMBY is generating through its solar panels in real-time. Explore away!